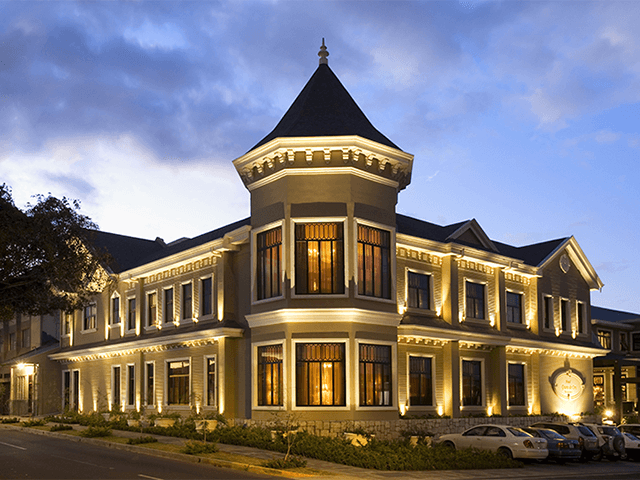 Arrive to San Jose Our Cultural City & Stay at Grano de Oro Hotel. You first few days in Costa Rica is in San José at the Grano de Oro, a 40 room hotel, a true oasis in the heart of the capital city, San José. The hotel exudes the charm and character of a stately mansion with the comforts and amenities of a fine hotel. It has a secluded terrace garden with large jacuzzis and courtyards filled with fountains and tropical flowers. Delicious meals and desserts are served in the dining room, adjacent sunroom and tropical patio. 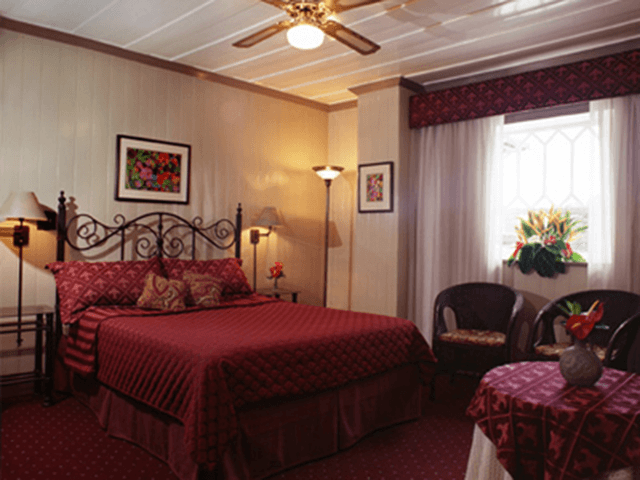 This hotel is a great location for exploring the cultural diversity of Costa Rica! Located close to shops, museums, and restaurants, you’ll have time to explore the friendly environment of Costa Rica’s capital city. 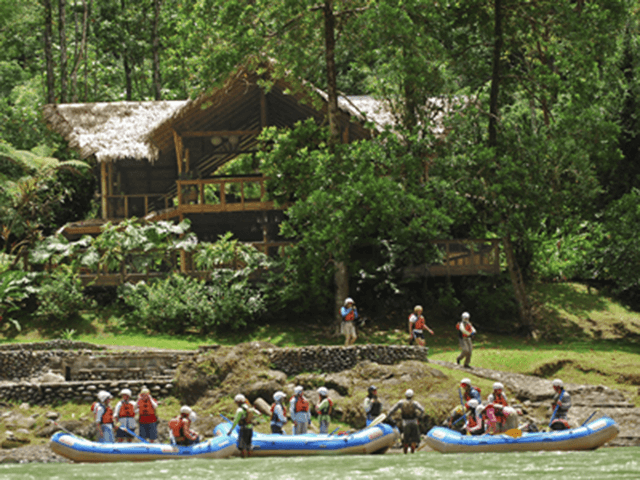 Then it’s off to the Pacuare River for some intense white-water rafting! After an early morning pickup from your San José hotel, you will drive by private, comfortable bus to our Operations Center for a delicious, typical Costa Rican breakfast. Once at the river at our private put-in, you’ll raft 16 miles deep in the heart of densely vegetated gorges, past gushing waterfalls, serene pools and pounding rapids, in one of Costa Rica’s most impressive primary rainforests. 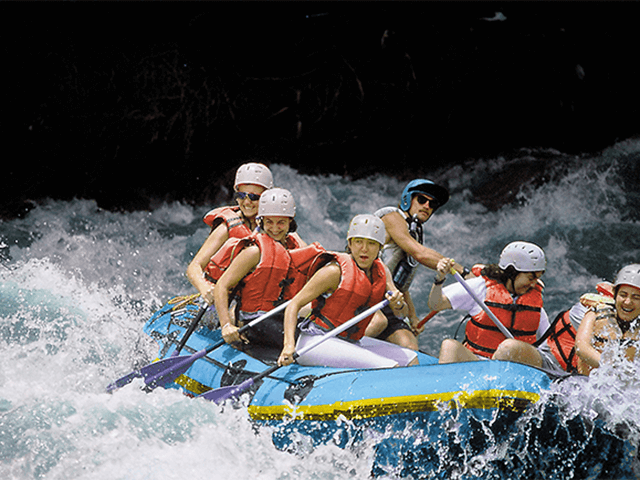 The Pacuare River is one of the top five rafting rivers in the world for its scenery and rapids. On the return drive to San José, you’ll enjoy remarkable views of Braulio Carrillo National Park and Irazú Volcano. 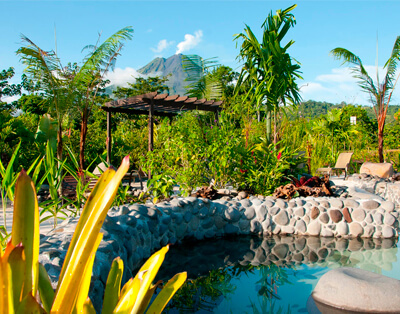 On day 3 you grab your bags and drive off to the luxurious Tabacón Resort and Hot Springs, located within view of the famous Arenal Volcano, and a mere 200 meters from the hot springs. The resort includes only 42 luxury suites, hot mineral springs, 5 hectares (12 acres) of botanical gardens, restaurant, bar and complete spa services including massages, facials, and more. Relax! You deserve it! Here you can elect to visit the Arenal Hanging Bridges (not included), 15 miniature Golden Gates through the jungle, or arrange for other adventures. Your stay will be at the Si Como No, a luxury resort located on top of the hill in Manuel Antonio, offering incredible jungle/ocean views. Only 5 minutes from the beautiful Manuel Antonio beach and national park, this hotel is in the ideal location for enjoying the sunny beaches and warm waters of Costa Rica. On site amenities include 2 internationally known restaurants, a pool with swim up bar. With only 60 rooms, the hotel is located on ten separate terraces located on ten acres of protected tropical forest. Each room has well-appointed bathrooms, fully stocked mini-bars, and most with private balconies, direct dial telephones, and energy efficient air conditioning. During your stay at Si Como No you’ll take two fantastic adventure tours. The first one is a spectacular Jungle Canopy tour, where you soar through the treetops of the tropical rainforest canopy, and over the trails far below. It’s completely safe, and expert guides assist and educate you on the various layers of virgin rain forests. You’ve never seen nature from this perspective! This is a tour that you will never forget. Your last day is spent riding in an air-conditioned van back to San José. Take in the scenery, and talk about your adventures! Spend a few last hours shopping and relaxing in this charming capital city. Then board the plane back to home, relaxed, invigorated, with plenty of memories!